UPDATE: I have now added both closer and wider moon shots to “The Moon Shot Variety Blog“. This is only the second “super moon” that I’ve tried to photograph, but I’ll happily volunteer that it was a LOT easier than the first one. Clear skies can have that effect. 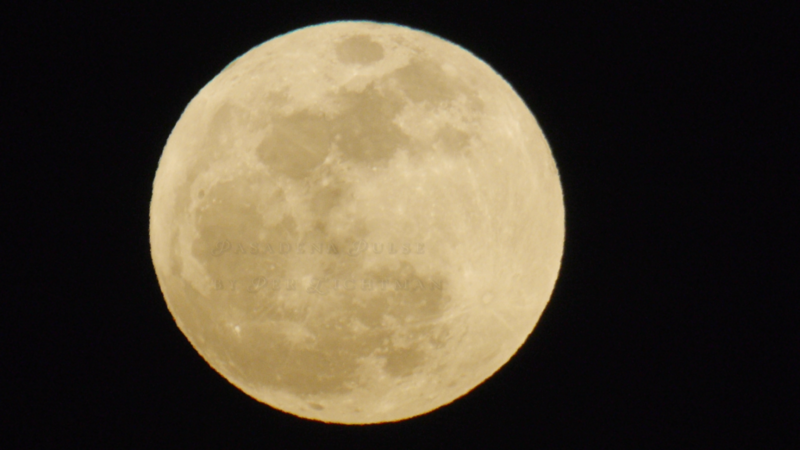 I’ll be posting some of my other moon shots from other shoots soon. I am still a ways away from posting the meat of the shoot, but in the meantime, here is a frame from video shot with a GH2 using a Canon 100-400mm f/4.5-5.6 L lens (no TC adapters just an M43 mount adapter). The video was shot using Driftwood’s Canon Majoris Night setting with the Smooth profile set to -2, -2, -2, -2 in EX24H mode. This means the camera only uses the center 1920×1080 pixels of the sensor instead of the full frame. The frame is almost “straight from camera” except that it has been watermarked. Click on picture to see it full-size. UPDATE: And here is the same shot with tonemapping and a black level adjustment for that “ultra high contrast” look. 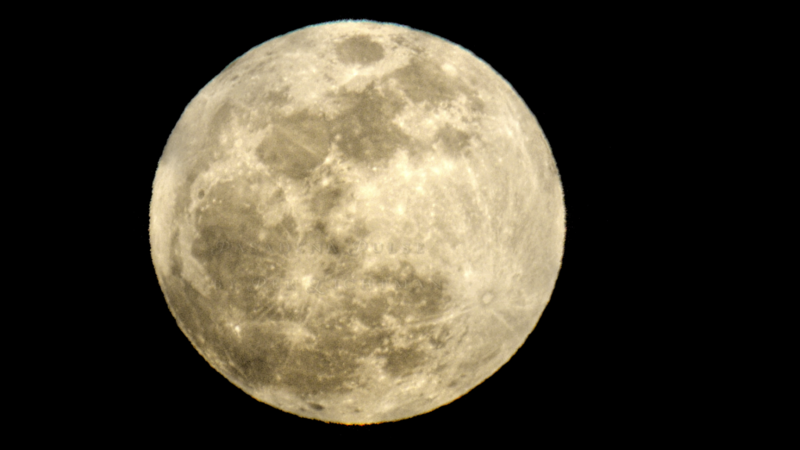 Incredible super moon shot, Per….Wow, I can’t believe all the detail !!! The Panasonic GH3 Official – How do the specs. compare to the GH2? What questions remain?